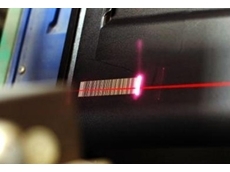 Laser Resources provide laser cutting technology for a range of industries in a wide range of applications including tailor welded blanks, laser engraving, laser marking systems, laser cutting of metals, plastics and other materials, laser welding of both metals and plastics and laser cladding. 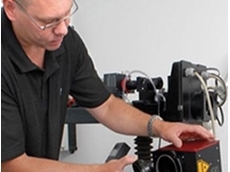 Laser Resources also offer Precitec cutting heads and welding heads as well as spare parts. 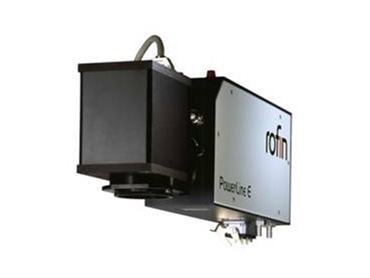 Superior beam quality and excellent mechanical and optical quality characterise Rofin lasers. 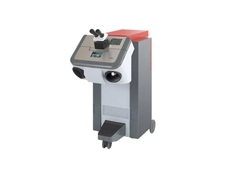 This ensures sustained, precise marking results and reliable operation in rough industrial environments. Small footprint, only use little of your production area. 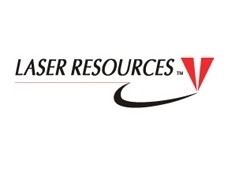 Laser Resources aims to develop and provide new laser technologies, using the best available sources of technology from Europe. 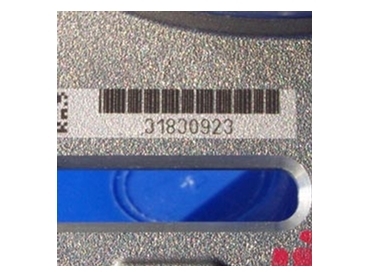 26/03/13 - Laser markers available from Laser Resources are ideal for marking on virtually all metals and plastics. 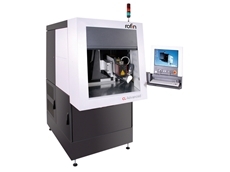 25/03/13 - Laser Resources presents the Rofin StarWeld Performance CNC that gives the option of adding a CNC controlled X, Y and Z stage to the industry proven StarWeld Performance system. 07/03/13 - Laser Resources will be showcasing a complete range of laser products and services at the annual Austech trade show in Melbourne. 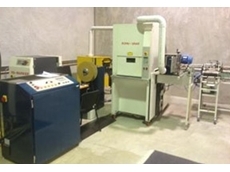 05/03/13 - Laser Resources offers a large range of second hand machines for sale. 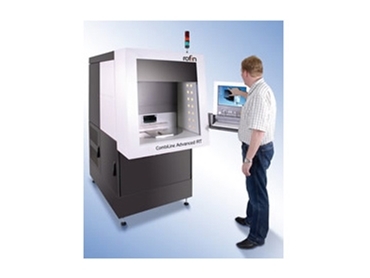 The range includes laser cutters, laser markers, fume extraction units and laser welders. 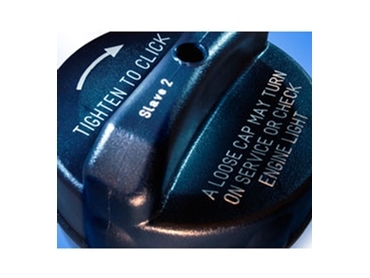 29/11/12 - Laser Resources presents TherMark laser marking materials based on patented laser bonding technology and formulated for simple use on a wide range of surfaces.